Home » Blog » Felt Alive Needle Felted Dolls » Jammie Kids! Here are a couple of my latest creations! I have several more in the works! These are so fun to make – I made these using the same soft sculptural techniques that I teach in my online class. It’s fun and easy to learn! 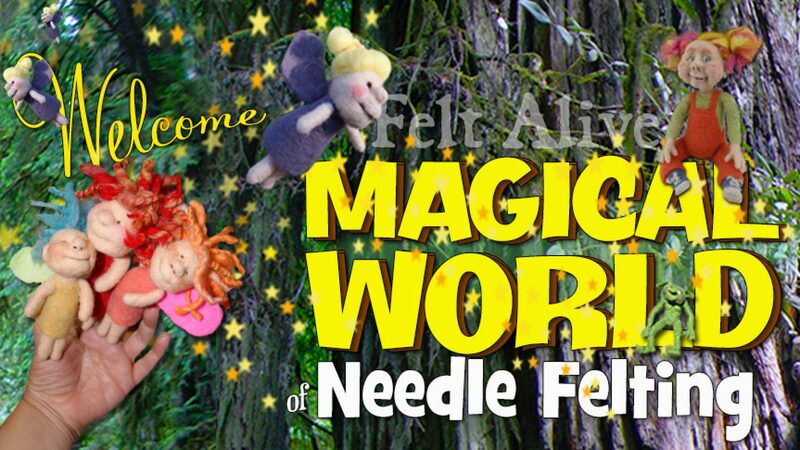 No patterns, no sewing, stuffing and no seams – just solid needle felted wool! ⟵Happy New Year from the Whole Gang!